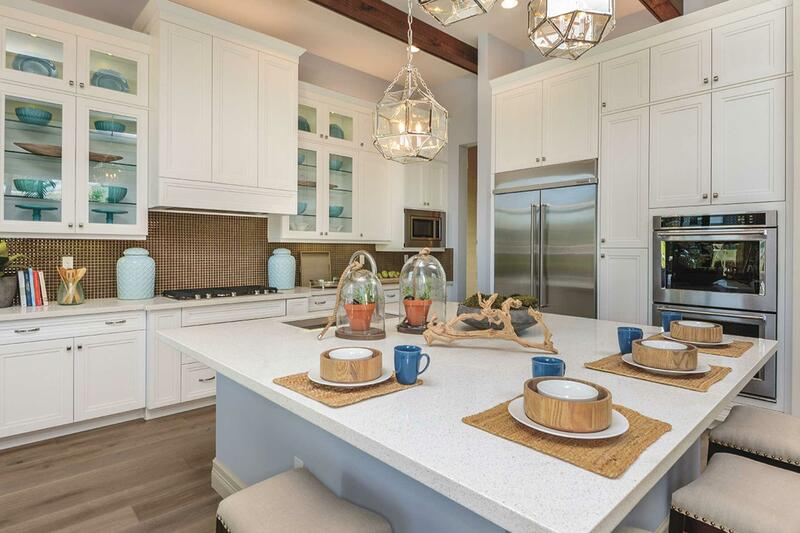 You will be amazed by this stunning Annabelle Contemporary model home located in the brand-new Boca Bridges community. 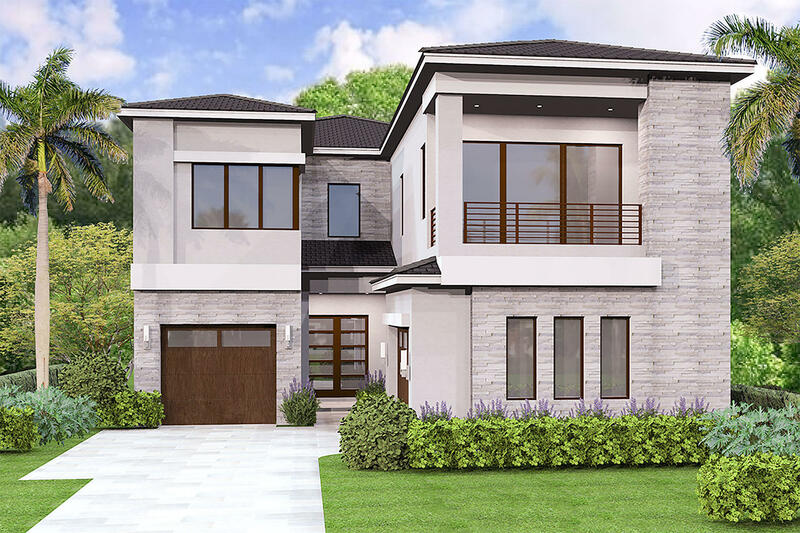 This 5, 716 SqFt floor-plan is ideal for entertaining with a formal dining room, great room with a wet bar, Clubroom/ media room and a loft. 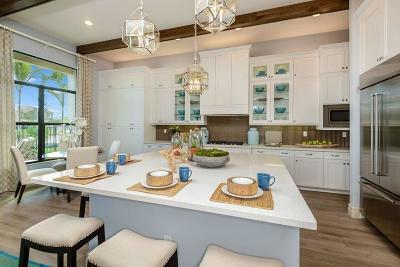 The eat-in gourmet kitchen is equipped with stacked cabinets, upgraded Quartz countertops, full Quartz backsplash, upper and lower cabinet lighting, stainless steel appliances and a center island. 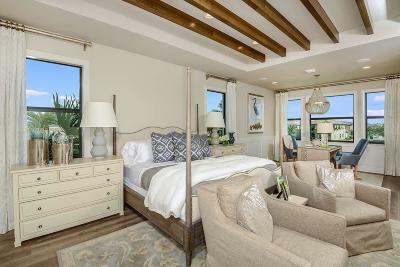 The luxurious master suite boasts a coffered ceiling and his and hers walk-in closets. 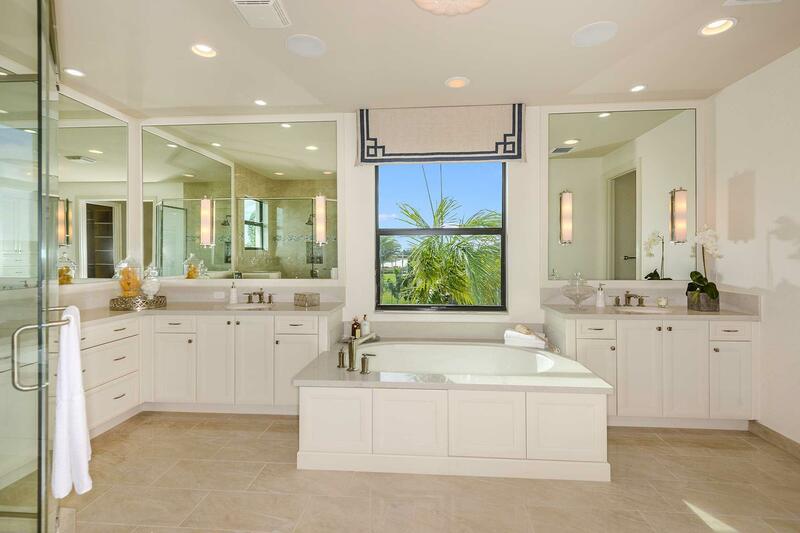 The opulent master bath with a beautiful 12 x 24 mud set tile wall, upgraded cabinets, Quartz countertops, a soaking tub and walk-in shower. 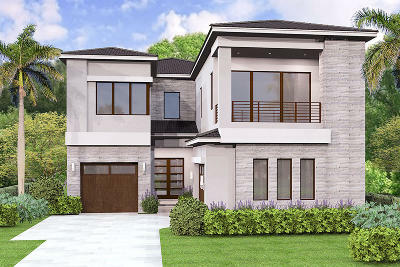 Exceptional outdoor living with a covered patio overlooking a custom pool.